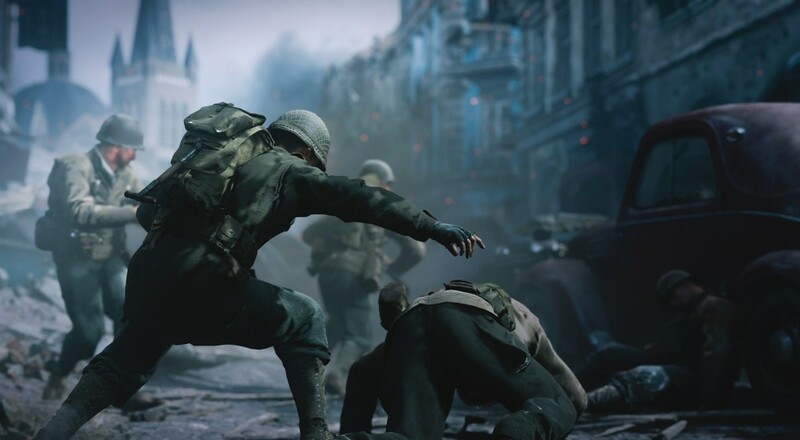 Sledgehammer Games' hour-long reveal stream yesterday showed off the newest Call of Duty title, Call of Duty: WWII. 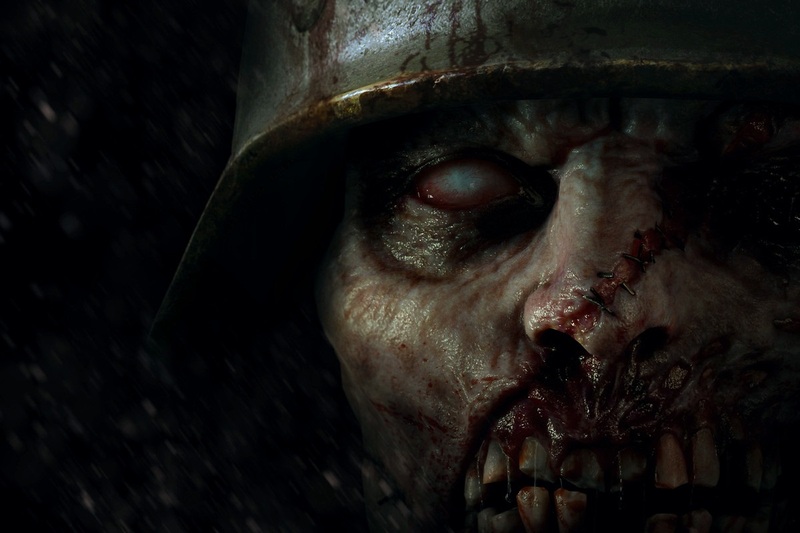 Much of that time was spent discussing the single-player campaign and multiplayer with a, "oh yeah, bee-tee-dubs" towards the end that mentioned the existence of a cooperative campaign with Nazi zombies. Details are sparse and not forthcoming with regards to that co-op mode. Apparently, all we get for now is the gruesome teaser image below. While the "Zombies" mode in the modern Call of Duty titles has usually been pretty solid from a co-op perspective, I was really hoping that Sledgehammer would maybe try something new. Like, I dunno, a full co-op campaign that's not a separate thing? More details about the co-op mode will be revealed during this year's E3, which, fortunately, is just around the corner. So for now, the information in our DB just reflects that there is a separate co-op mode. We'll get that updated once they start talking specifics during E3. Page created in 0.6471 seconds.